Concrete is not exactly the word that springs to mind when you’re thinking of the floors in your dream home, café/restaurant, warehouse/factory, retail shop or whatever your project may be. However, if you add just the simple word “polished” in front of concrete, then you have the most logical flooring concept to ever propel into existence. Concrete has been used for many centuries, but it wasn’t until the 1990’s that polished concrete came into the flooring industry. Making the choice of polished concrete comes with many benefits. Benefits such as, low maintenance, easy to clean, does not attract dust and dust mites and you can even re-surface or re-polish with ease for a different look. Call our flooring application specialists on 0408 288 000 today and see how we can create the finish you are looking for. 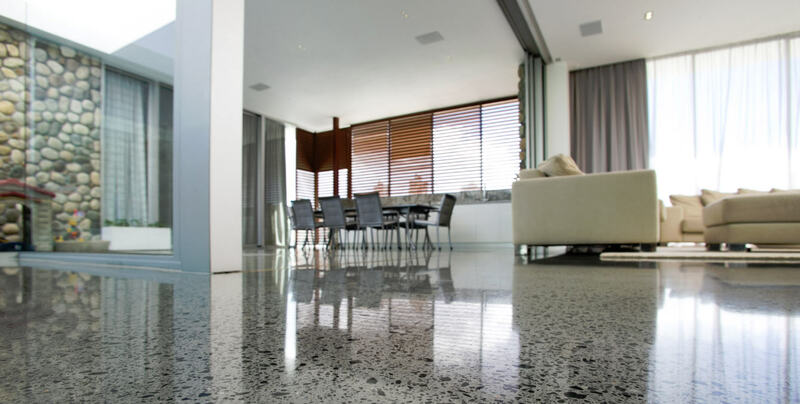 Simply give us a call on 0408 288 000 and we can send one of our polished concrete specialists out to your premises to inspect your floors and give you a few options as to what we can do. Whether you are looking for a new polished concrete floor or would like to have an existing floor re-surfaced, we will have several options for you. 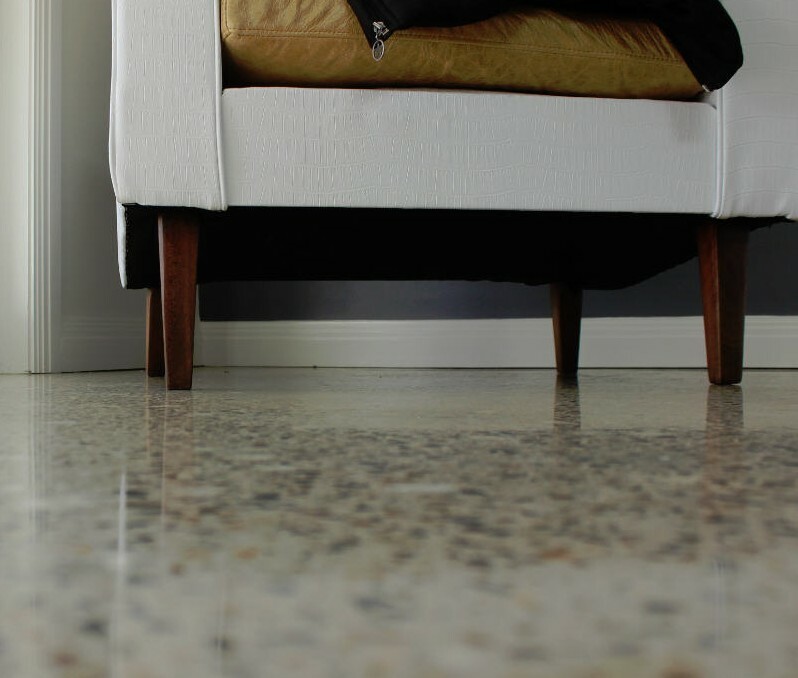 Polished Concrete by Sutherland Shire Flooring – THE LOOK YOU REALLY WANT!